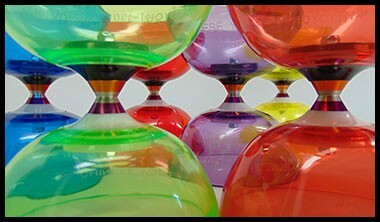 Comes in five deliciously fruity flavors. 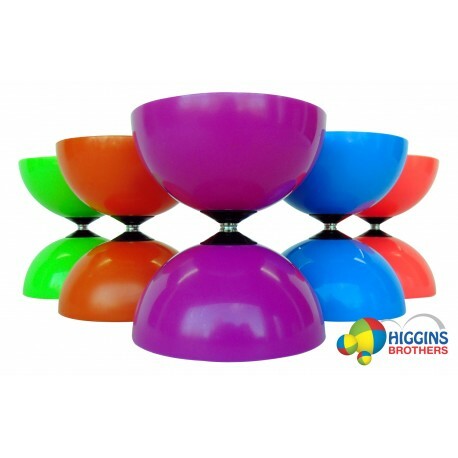 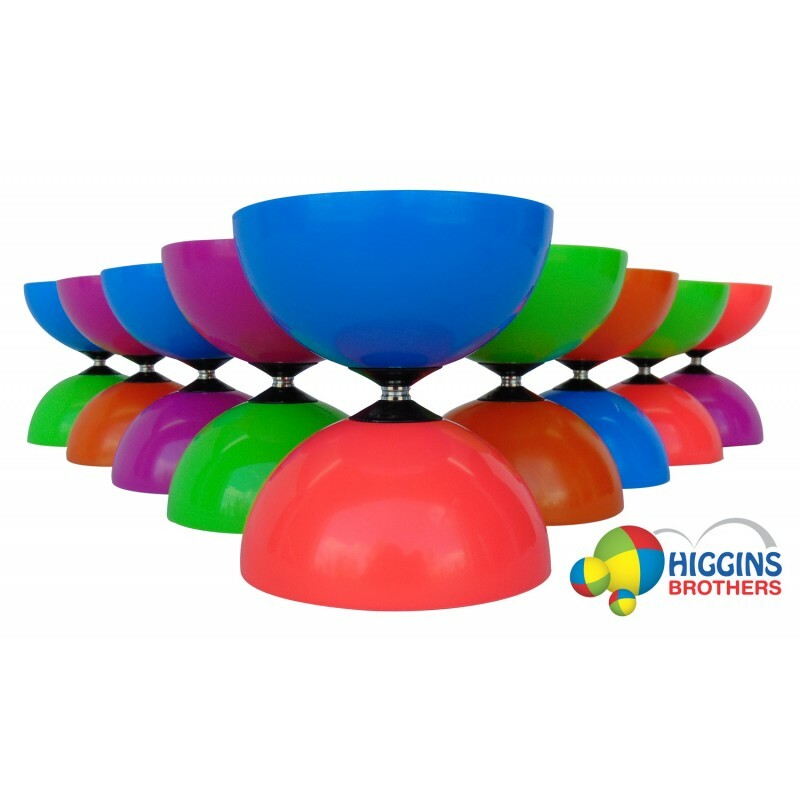 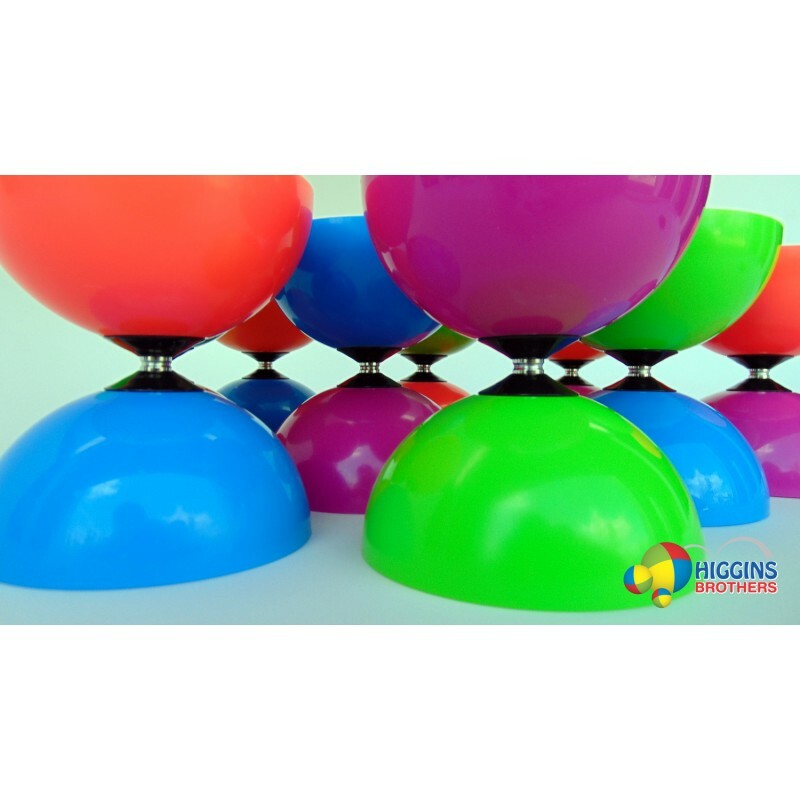 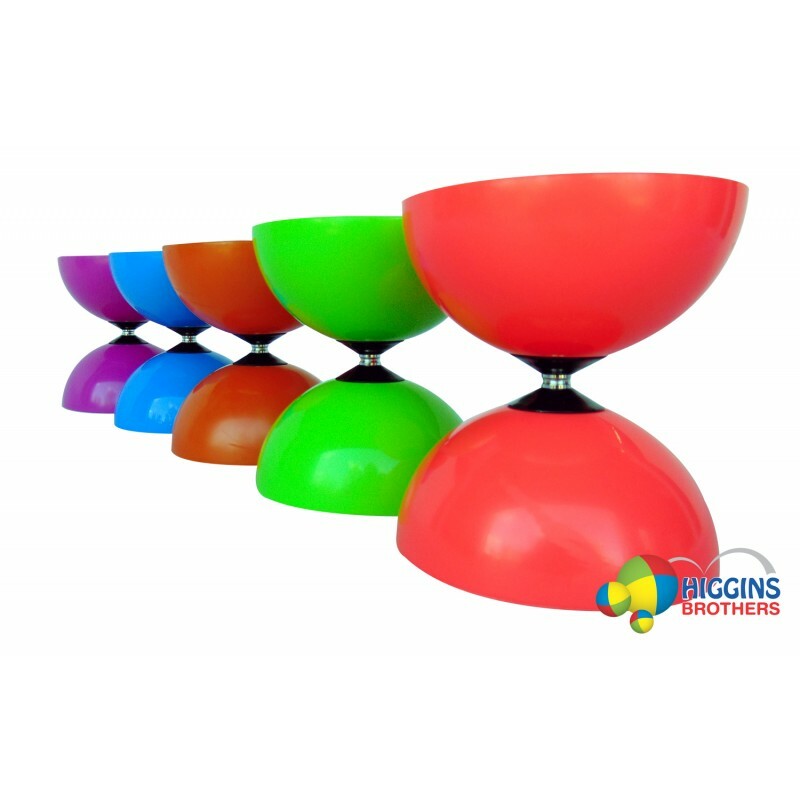 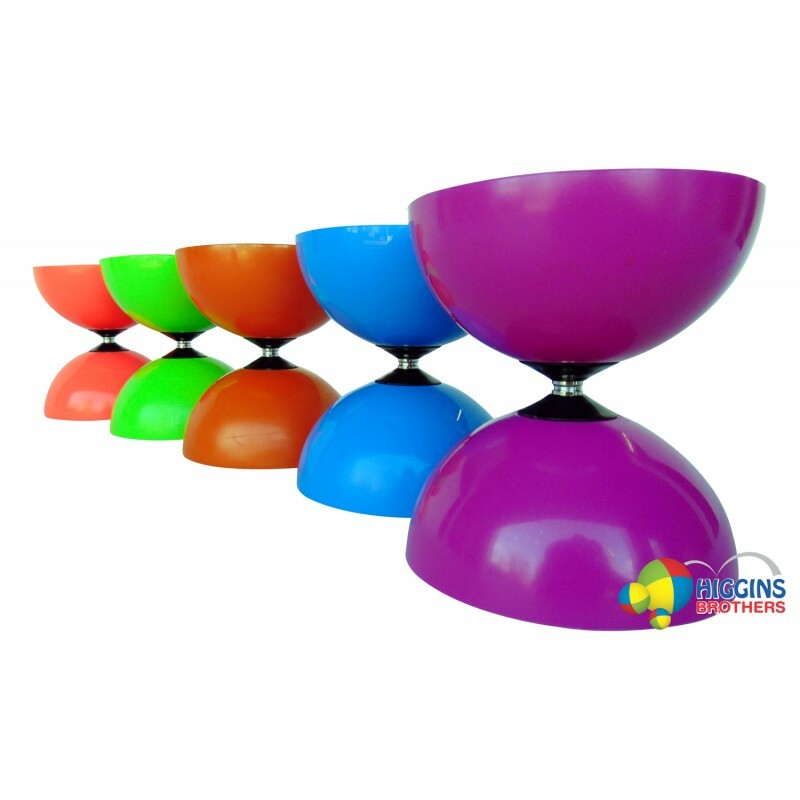 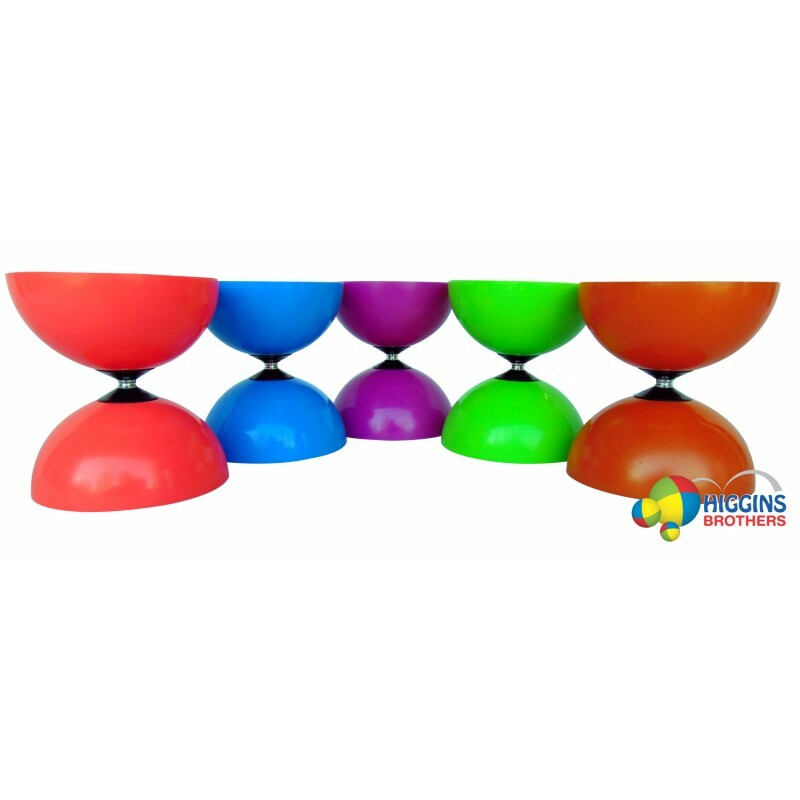 Probably the most popular diabolo in the world as it was designed by Cirque du Soleil and Higgins Brothers. 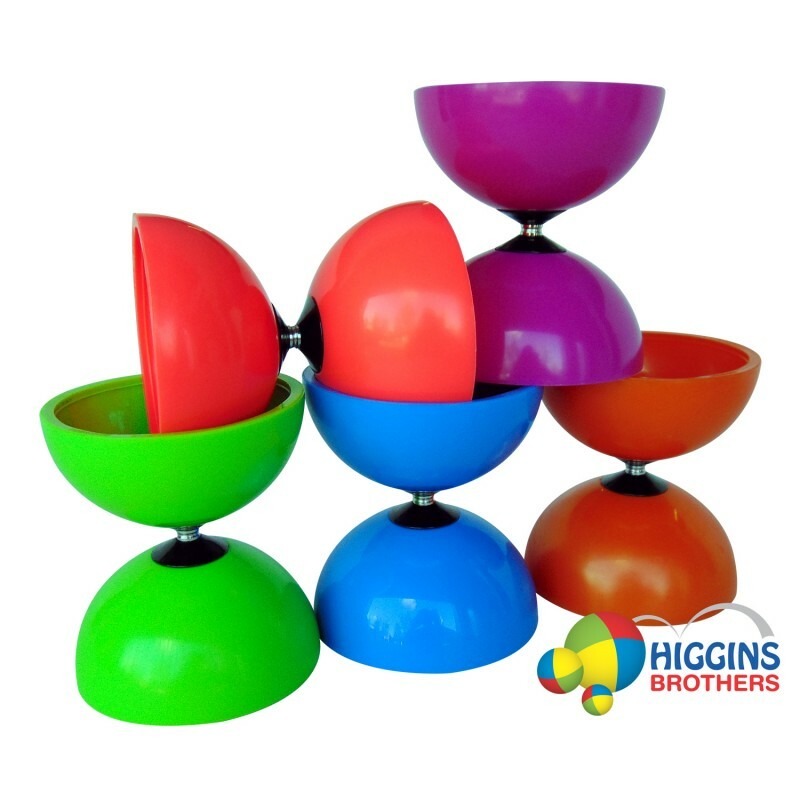 All parts of this diabolo are weighed, matched and assembled in our warehouse. 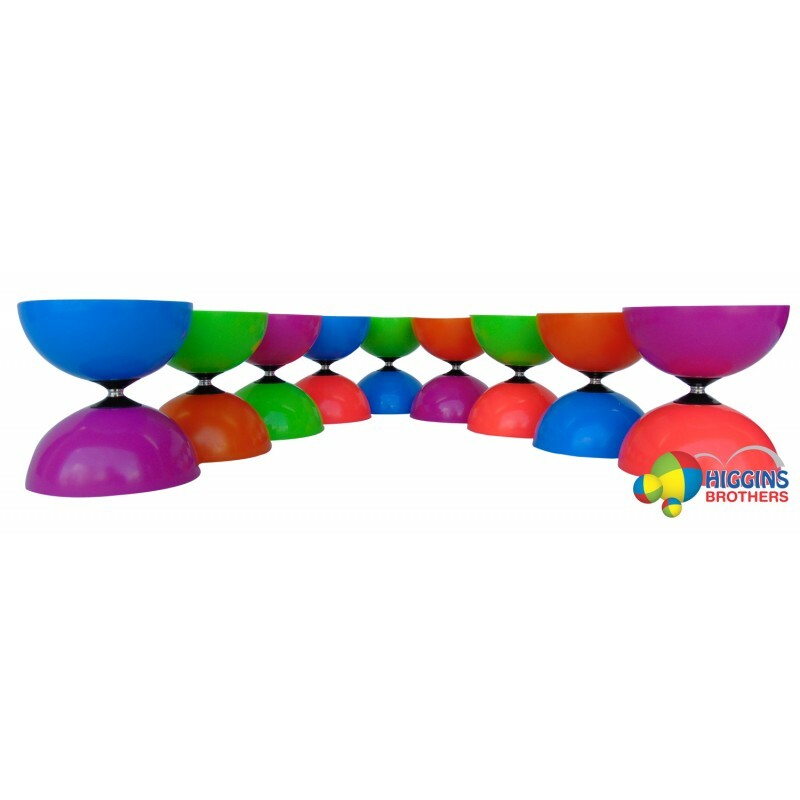 Comes with 16" wooden handsticks, string & instructions. 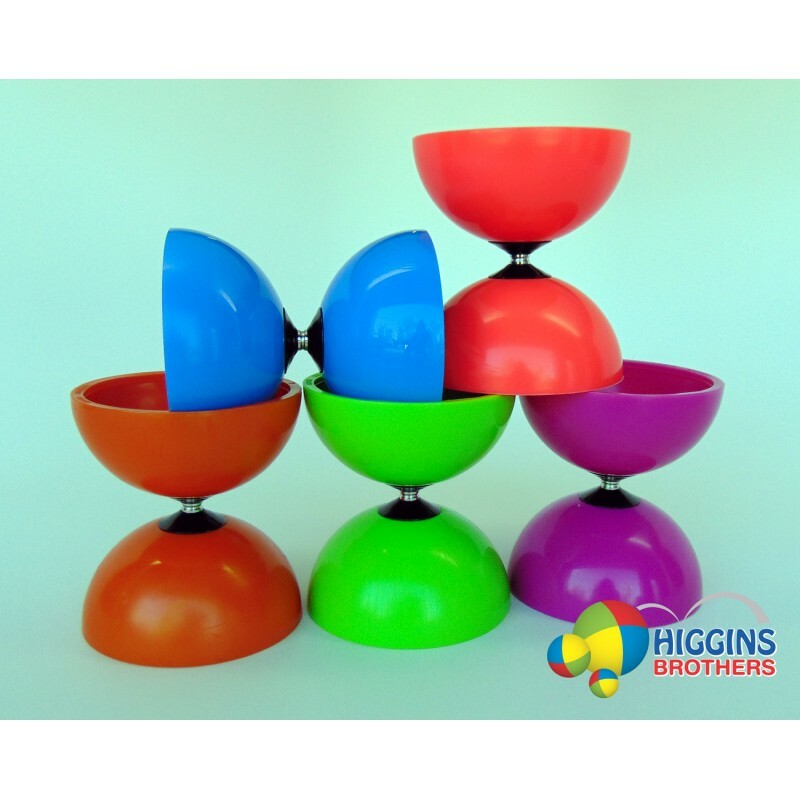 The HB Tropic Diabolo has been completely revamped! 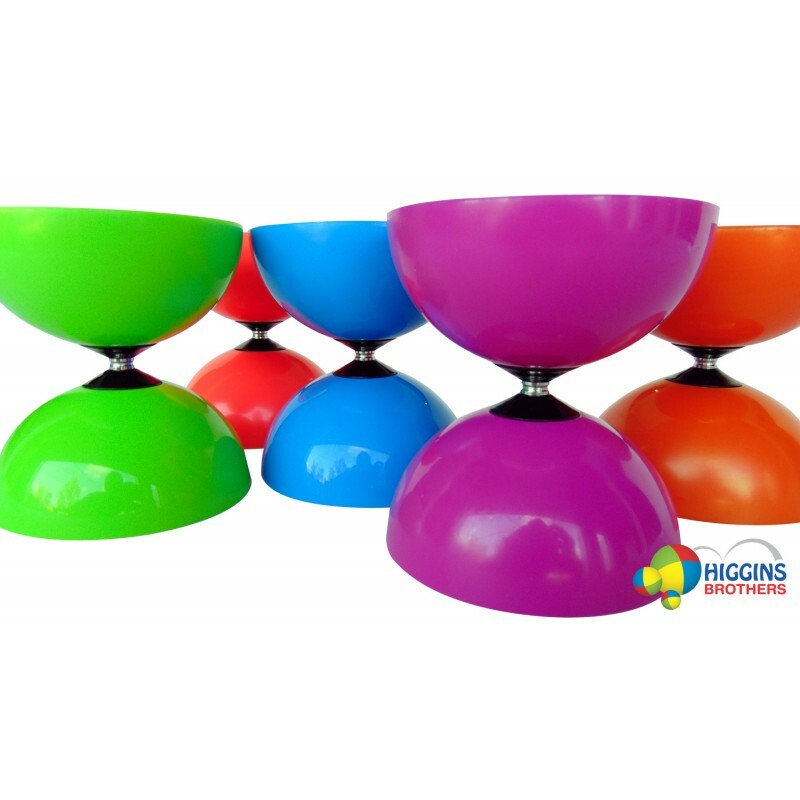 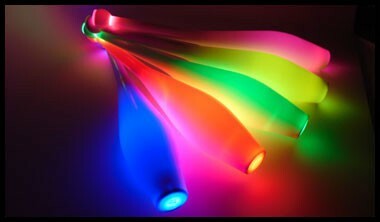 The tough, yet soft EVA cups are now brighter and more beautiful. 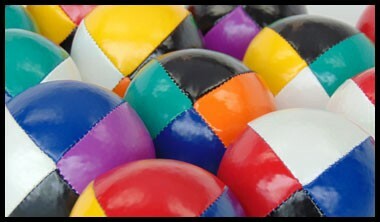 The new composite center piece allows for smoother string wraps and improves the performance of most tricks. The HB Tropic comes in five deliciously fruity flavors. 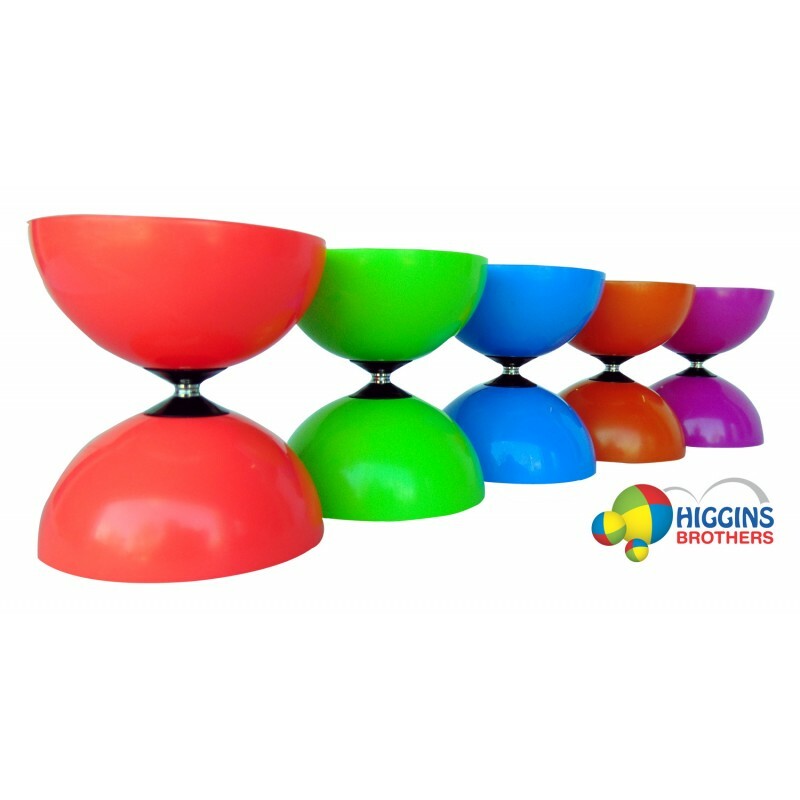 Probably the most popular diabolo in the world as it was designed by Cirque du Soleil and Higgins Brothers. 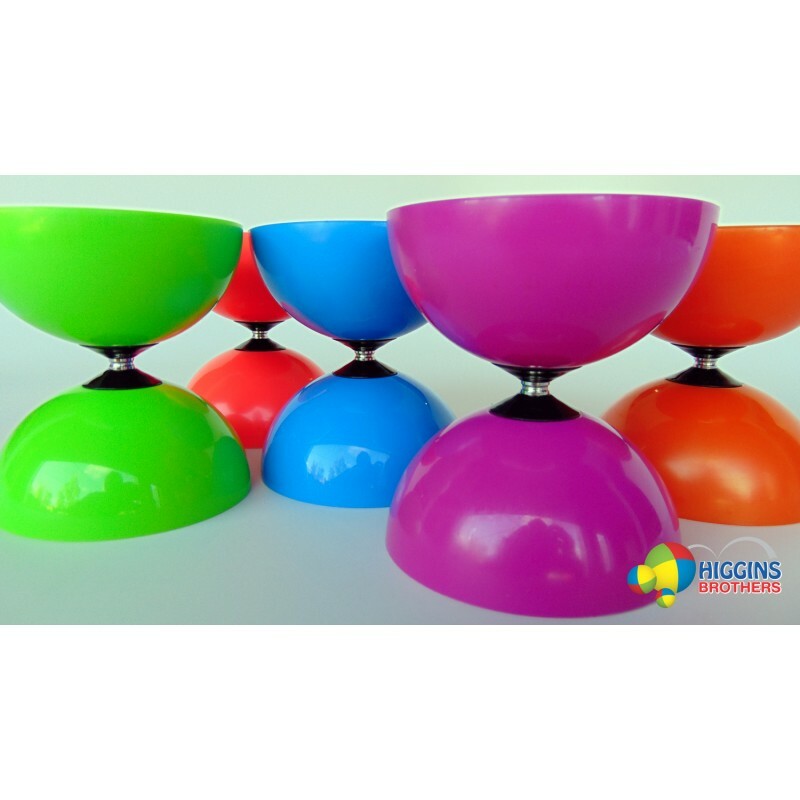 A great choice from beginner to intermediate levels. 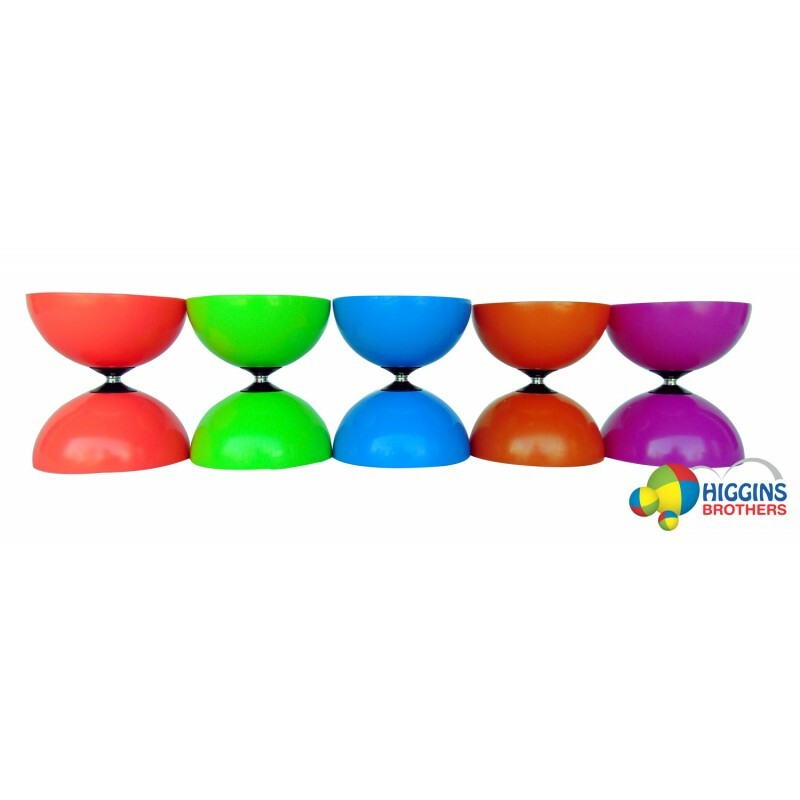 Comes with 12" wooden handsticks,string & instructions.